one can notice that this criteria was not accepted by the FDA who ask now for a NASH reversion criteria, more difficult to reach. The 10 mg arm is a failure : 22% OCA vs 20% placebo mean no measurable effect of OCA on the NAS score reduction. 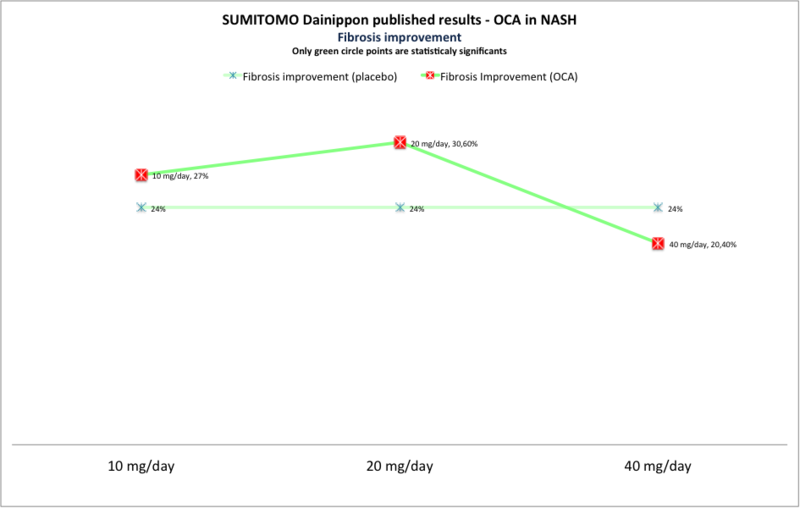 It would be a problem because the endpoint of the Japan study (NAS improvement ≥2 points with no worsening of fibrosis) was not as difficult to reach as the endpoint of the future Phase 3 REGENERATE (NASH reversion with no worsening of fibrosis ) and one arm of the future REGENERATE study will be also a 10mg/day dose. Regarding those results it would be very difficult to reach the endpoint on this arm in the future Phase 3. We do not have the lipidic balance induced by the treatment but they declare the changes in lipid parameters, including LDL-C, HDL-C and triglycerides, appeared to be consistent with previously reported lipid changes in Western NASH patients. This is not good news to my opinion because they do not say if the increase of LDL is correlated to the dose. 1 - They are talking about average change on all the arms and it could mean that the 10 mg arm patients had small lipidic balance changes, and the 40 mg arm had bigger changes than in the FLINT Study. 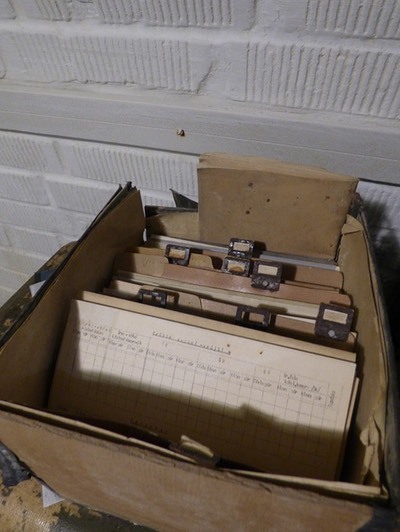 In the Phase 3 they planned a 10mg arm, explaining that they would have less side effects on lipidic and pruritus. If it is the case we see now that they also have less effect on NASH .. so I am not sure they will still go on that arm in REGENERATE. And if they have a better effect on NASH with the 40 mg dose they have more adverse effects too. 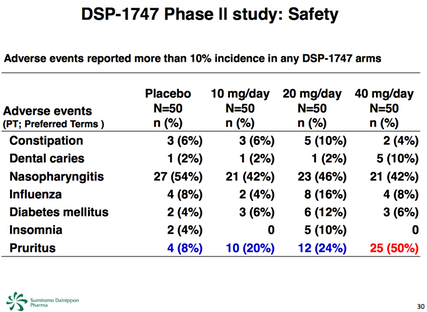 They declared the 10% of the patients discontinued the treatment in the 40 mg arm because of pruritus. Dose-dependent trends not reaching statistical significance were also observed for several other pre-specified histologic endpoints, including the proportion of patients with steatosis and inflammation improvement, ballooning resolution and NASH resolution. 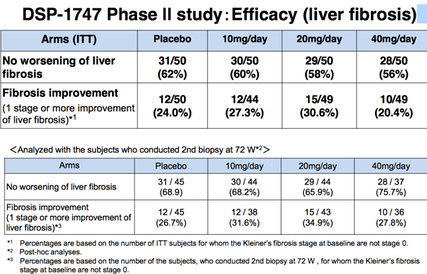 No difference was seen in fibrosis improvement in the OCA groups compared to placebo. 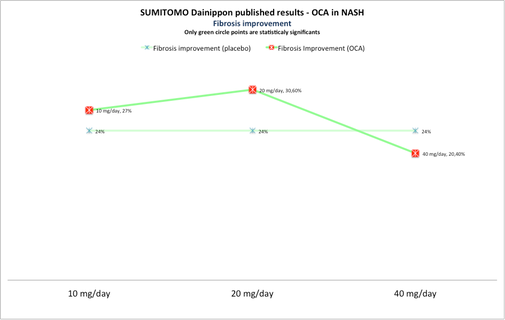 OCA FAILED IN ALL DOSE TO PROVE ANY IMPROVEMENT IN FIBROSIS !!! 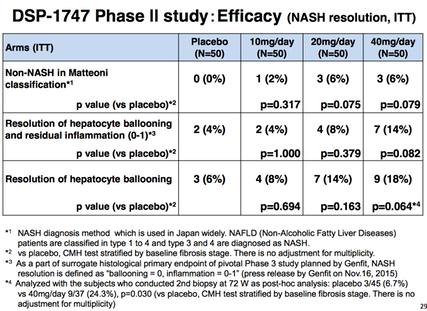 In NASH REVERSION wich is the criteria requested now by the FDA and applied in the future Phase 3 REGENERATE the results are disastrous . 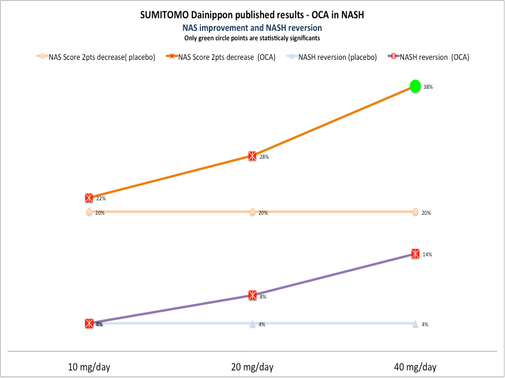 OCA FAILED IN NASH REVERSION FOR ALL DOSE AND ALL REVERSION DEFINITIONS !!! THOSE TWO CRITERIAS (REVERSION AND FIBROSIS) ARE THE CRITERIAS SELECTED BY INTERCEPT AS ENDPOINTS IN « REGENERATE » THE STARTING PHASE 3 FOR OCA IN NASH !!! SO ! 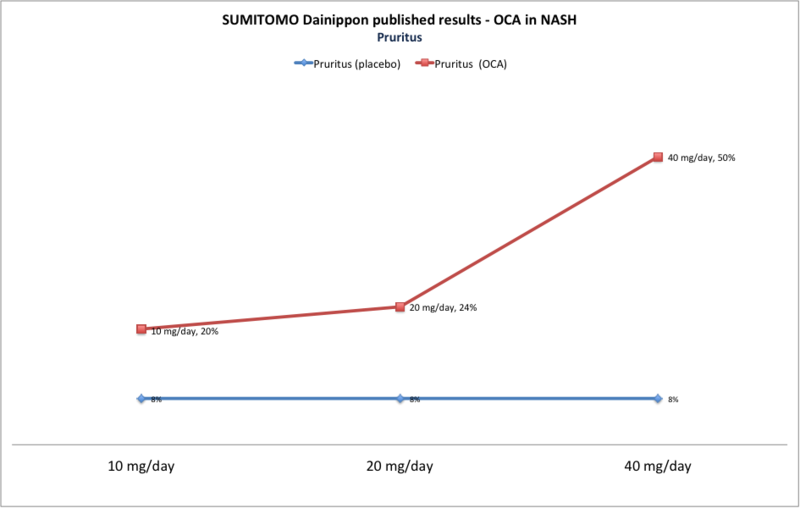 What is the real effect of OCA on NASH . When you know all the bias of the FLINT study you can be very pessimistic because the Japan results do not confirm any of the supposed positives FLINT results. 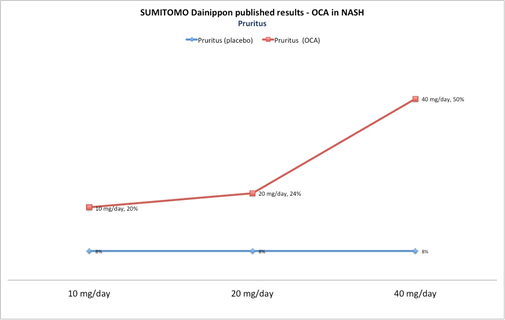 To my opinion, the only good news is the supposed proved Effect/Dose relation wich would be a proof of OCA efficacy on the disease, but the doses needed to obtain results are not possible to use because of the strong adverses effects. 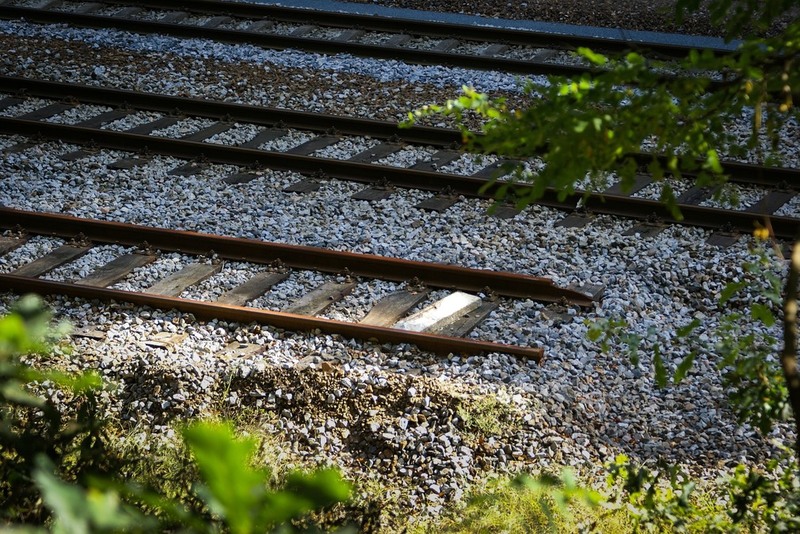 INTERCEPT is wedged between a minimum dosage to be effective and unmanageable side effects at this minimum. 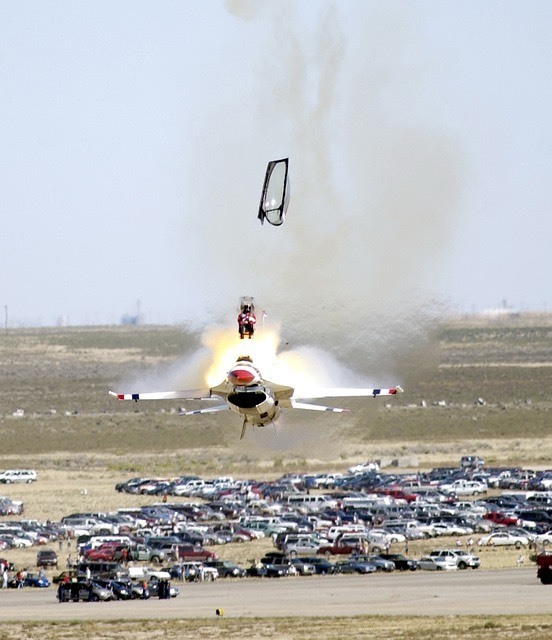 Analysts very involved ( and positionned) on the value declare those results Irrelevants? I dont agree with them, it is so easy to declare irrelevant a study wich is not positive for Intercept , but they reacted as usual, protecting the value against evidences.. why ? The absence of results in Japan should be explained quikly otherwise the path to success on the NASH market will be very tiny.